Do you want to hit the beach or swimming with your family? First and foremost, for a summerventures 101 - Bring your sunscreen! Weather forecast has it that the heat is higher than normal. Sunscreen is the number one skincare product associated with summer. As the sun shines brighter, temperature goes higher, and the days become longer, it's best to be prepared and protect your skin the best way you can. Not many people, however, know what is written on the sunscreen label. To make the most of your time under the sun, here are a few things to know about your favorite sunscreen lotion. Most people think that the Sun Protection Factor is everything there is to check in a sunblock-- and it does count a lot. The SPF measures the product's ability to block UVB rays, which are related to sunburn and skin cancer. SPF, however, only measures UVB rays. It does not have much effectiveness when it comes to UVA rays. UVA is often the most misunderstood part of sunscreen formulations. This is present every day, and can penetrate through glass windows. Much like UVB, it is also linked to higher risk of skin cancer. Unlike UVB, however, UVA does not get filtered by the ozone. UVA doesn't cause sunburn, but it can lead to skin darkening and aging, as the rays penetrate deeper into the skin, affecting the collagen. 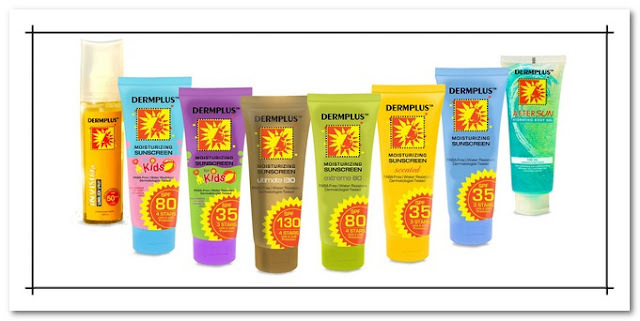 However, it does not mean that an SPF 15 sunscreen is half as effective as an SPF 30. The difference in the SPF numbers also takes into account UVB filtering capabilities. The SPF number measures how well a sunscreen protects against UVB rays. If your skin would normally burn after staying 10 minutes under the sun, using an SPF 15 sunscreen would allow you stay out under the sun for about 150 minutes (a factor of 15 times longer) without burning your skin.